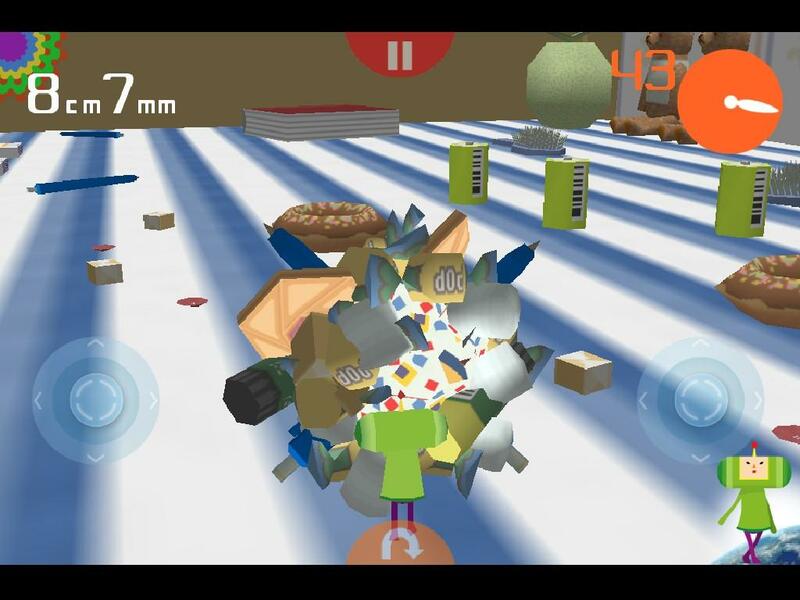 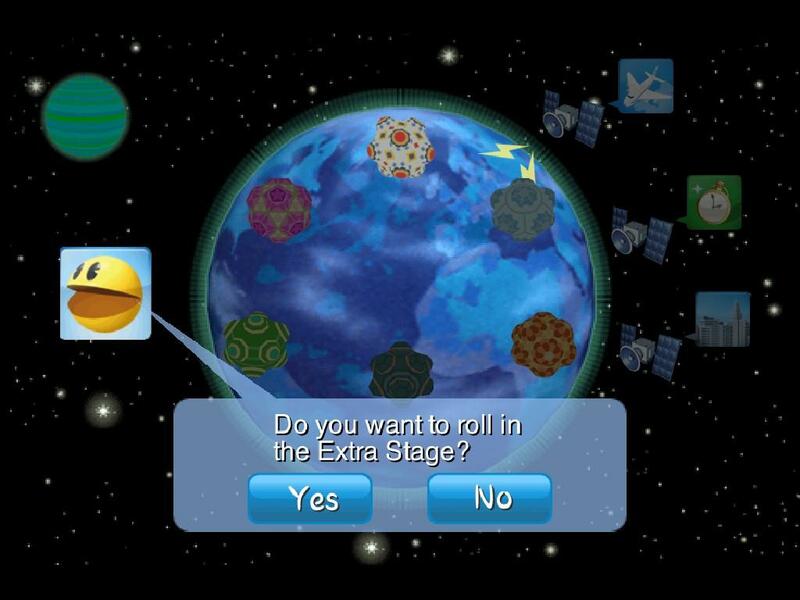 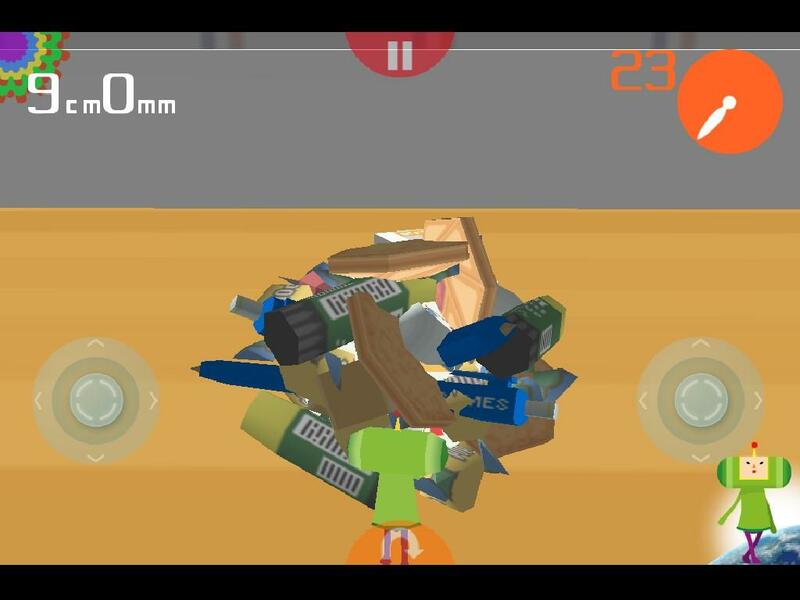 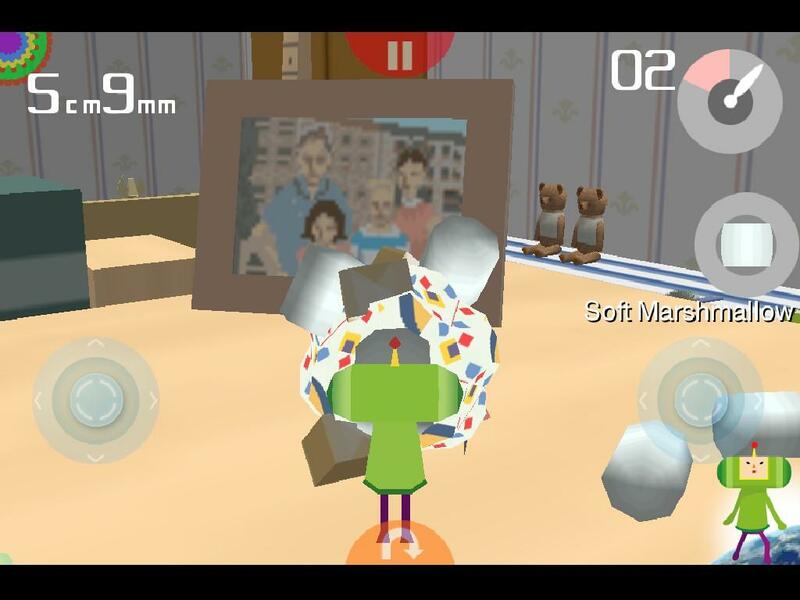 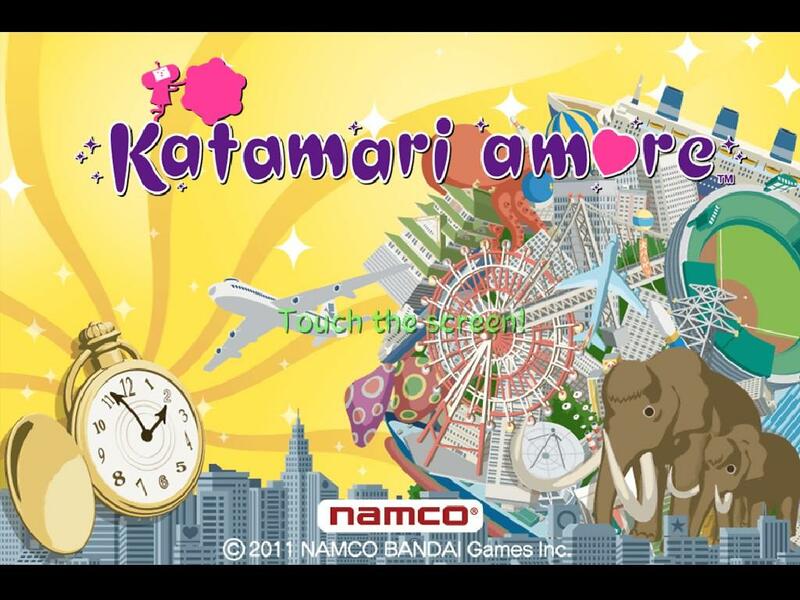 Namco has revealed a new entry in the Katamari Damacy series for Apple’s iOS entitled Katamary Amore. 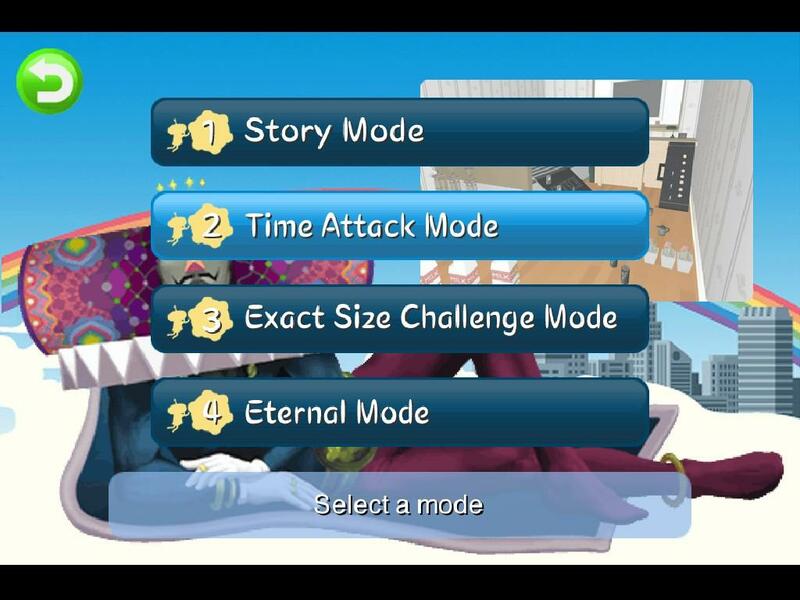 The new installment will hopefully address the numerous control issues that players experienced in the previous iOS offering. 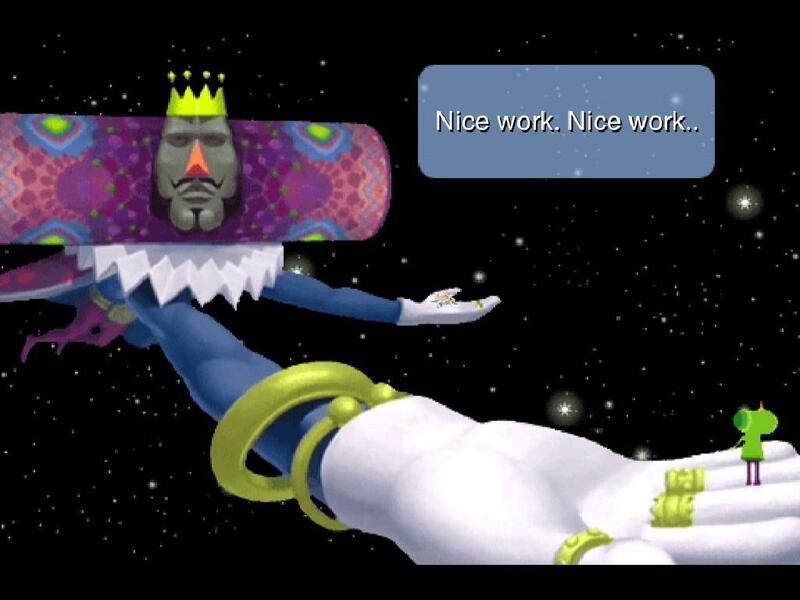 The platform seems perfect for the game, we just need to see perfect execution of the concept.